You found your band. Décor, done. Flowers, check! Planning is on track and you have earned yourself a drink. 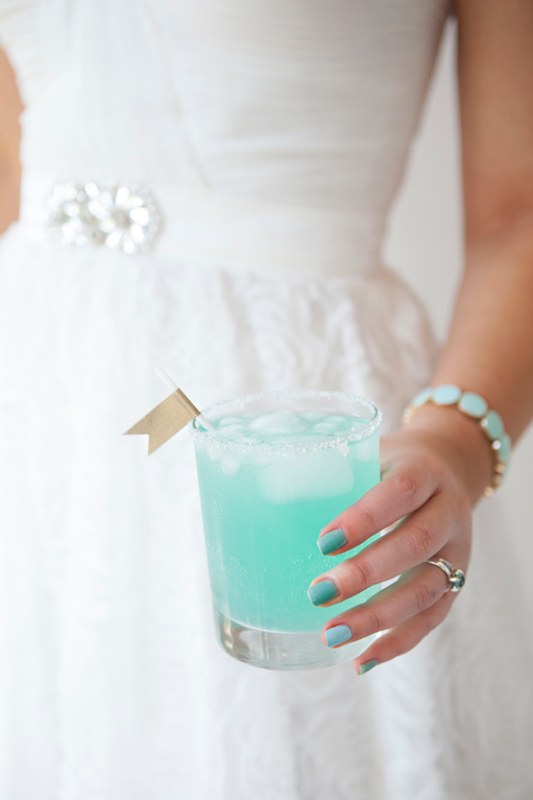 One of our favorite trends is seeing couples incorporate hand crafted signature cocktails into their wedding weekend. 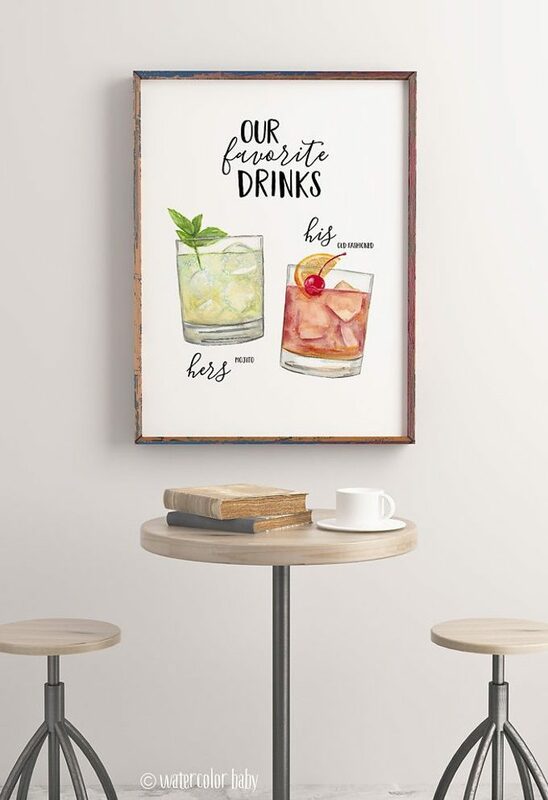 Whether it’s a “his and hers” at the rehearsal dinner or a “blushing bride” at brunch, this is a great way to add a personal touch to serve at your wedding! Here are 8 signature cocktail recipes to enhance your wedding (or social event). Rub lime wedge over rim of glass and dip in sugar to coat. Place blueberries, sugar, lime juice and mint leaves in a cocktail shaker. Muddle, using a muddler or the handle of a wooden spoon. Add white rum and 1 cup of ice. Shake vigorously and pour into glass. Top with club soda. 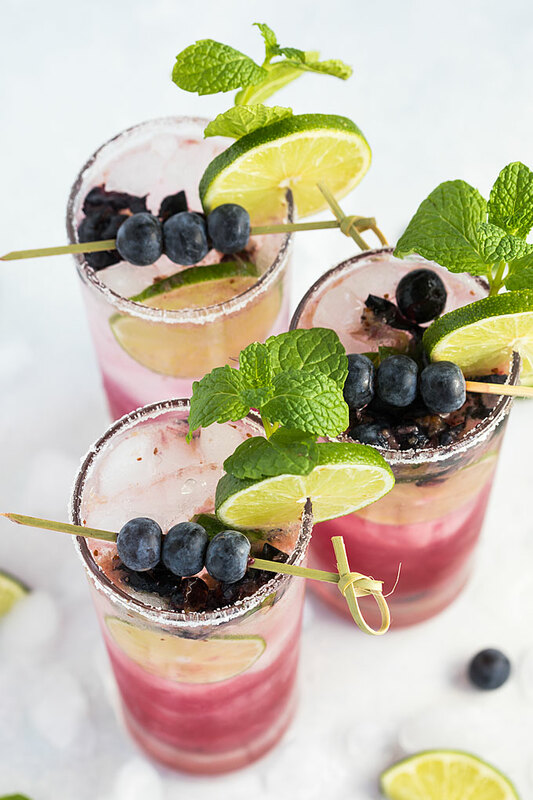 Garnish with mint sprigs, blueberries and lime wheels, if desired. In a small bowl, add pink sanding sugar. Dip champagne flutes in water to wet the rim, then dip in sanding sugar. 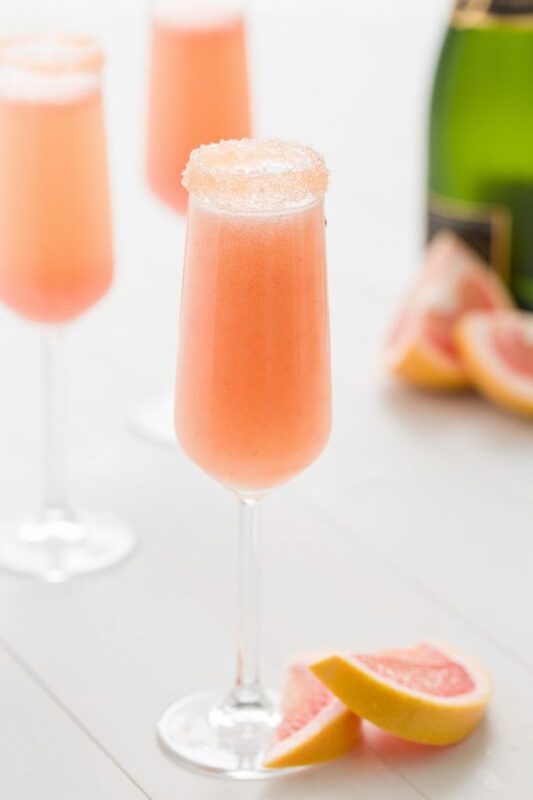 Add grapefruit juice and top off with champagne. 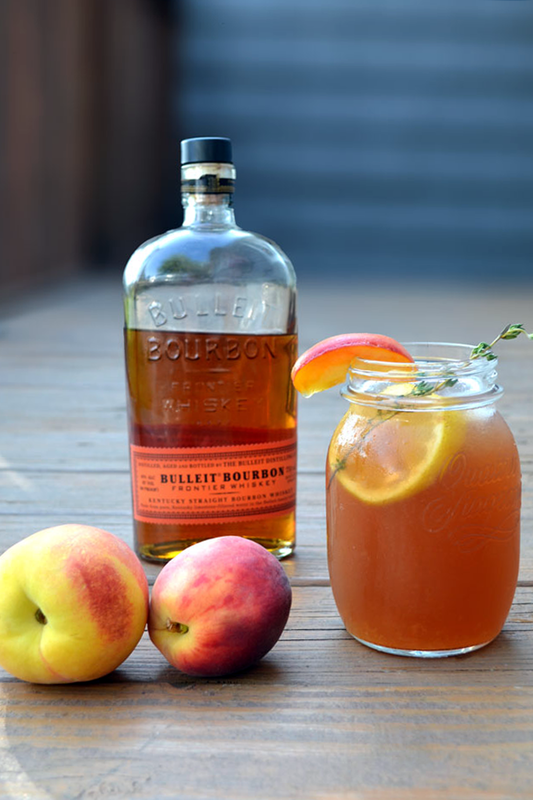 Mix the bourbon, peach preserves, Aperol, and lemon juice over ice and shake. Top with a generous amount of sweet tea and garnish with fresh thyme and a lemon round. 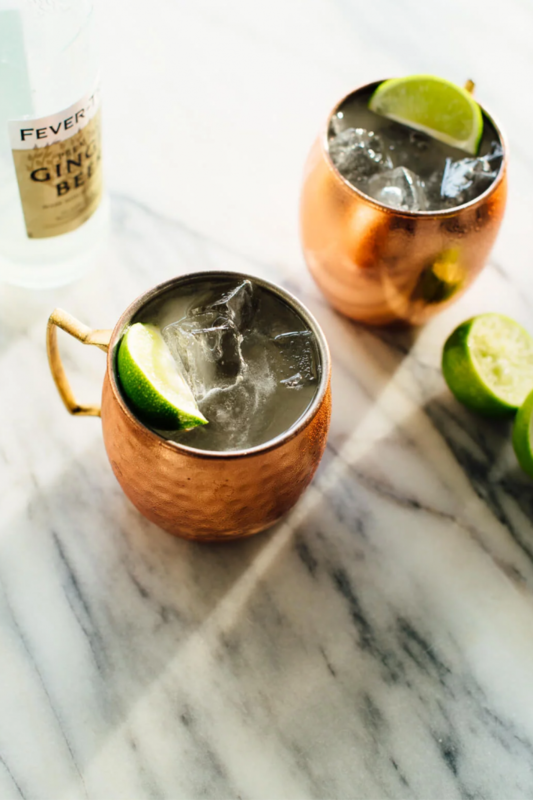 Fill a copper mug or similarly sized glass with ice. Pour in the vodka and lime juice. Fill the glass with ginger beer and gently swirl it with a spoon once to mix. Garnish with a lime wedge, and enjoy! Pack a large blender full of cubed ripe watermelon (with or without seeds) and blend until you have a juice. One small watermelon should yield roughly 3-5 cups (720-1200 ml), so you will have leftover juice (as original recipe is written) for extra margaritas. You can choose to strain the juice through a fine mesh strainer to remove any seeds or pulp, but I didn’t find it necessary. 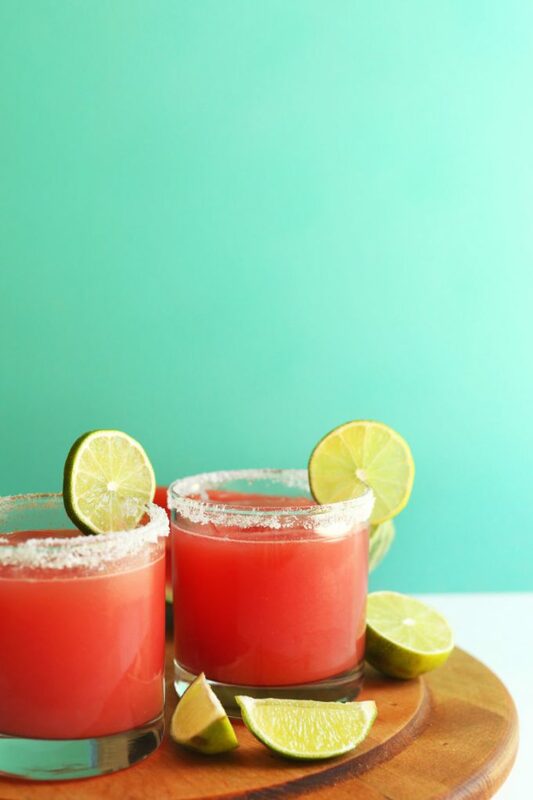 To make margaritas, add watermelon juice, lime juice, tequila and a handful of ice to a cocktail shaker and shake vigorously to combine. 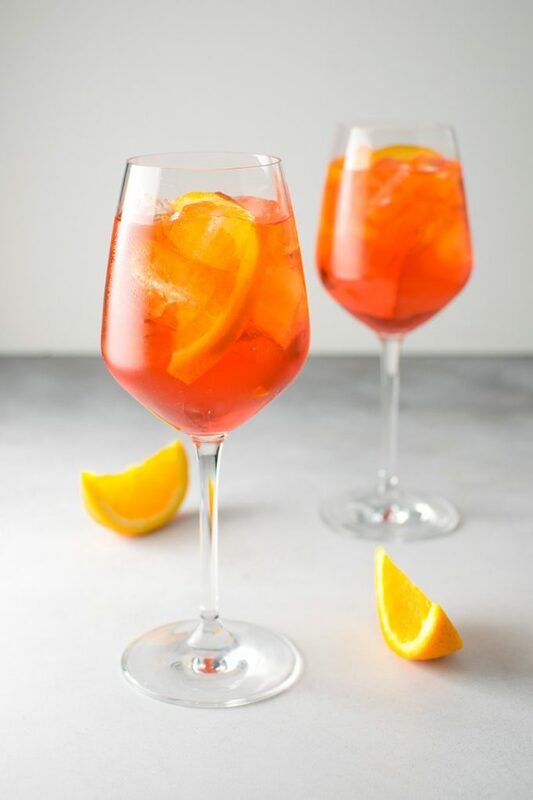 Sample a small amount and adjust flavor as needed, adding more watermelon juice for sweetness, lime juice for acidity, or tequila for booziness. Line the rim of two serving glasses with lime juice and sea salt (optional). Add ice and pour over margaritas. First sugar the rim of each glass by dipping the rim in either lemon or lime juice and then into sanding sugar. In a shaker with ice; combine the rum, pineapple juice and blue Curacao and shake. Pour the mixture into and ice filled glass. Fill the rest of the glass with soda water. Combine all ingredients in a wine glass with ice and stir. In a cocktail shaker filled with ice, combine the vodka and fruit juices. 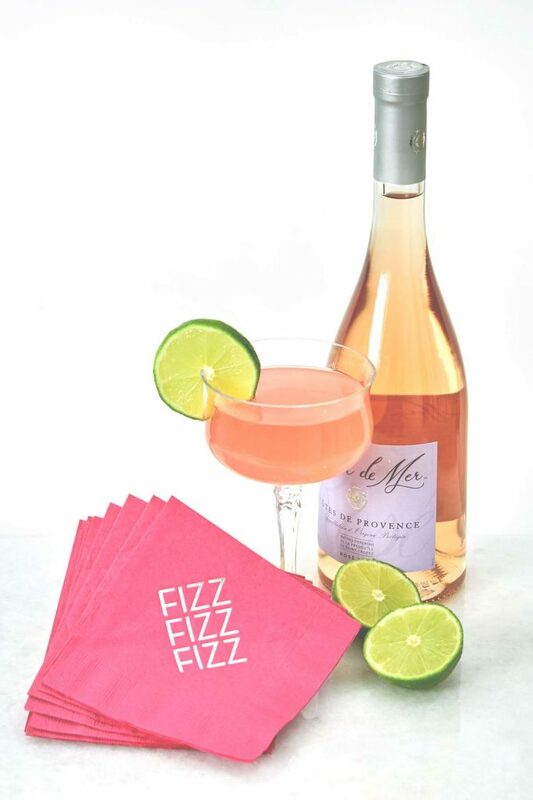 Strain into a martini glass and top with rosè.